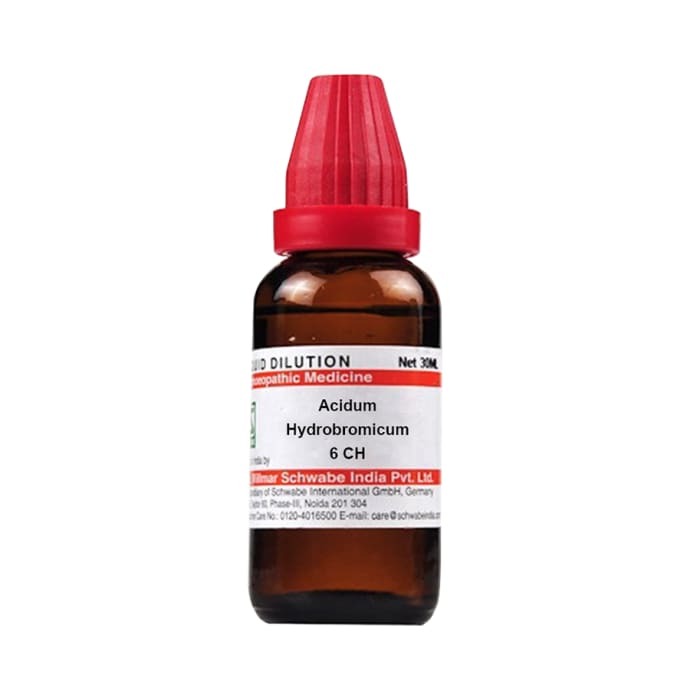 Dr Willmar Schwabe India Acidum Hydrobromicum Dilution is a useful remedy in case of an intense headache and one that leads to vertigo and other such conditions. It also helps against dizziness with palpitations and intense headache with vomiting. Nervousness is also relieved by it. 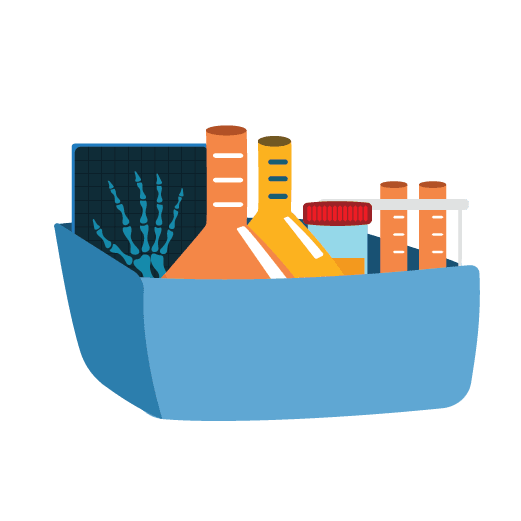 Many other conditions such as a feeling of severe heat in face and neck, dry throat is also treated with this medicine.